[News] SHINee's Taemin to join the cast of “Immortal Song 2'! 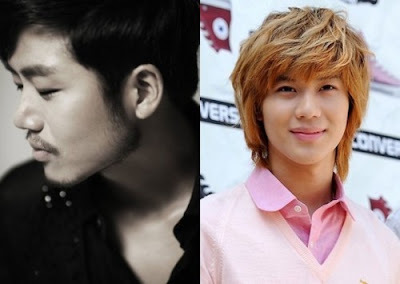 On the 23rd of December, KBS2TV announced that Brown Eyed Soul Sung Hoon and SHINee's Taemin will be a part of the new cast for Immortal Song 2. The program will start next year in January 2012. K-Pop group SHINee’s Taemin recently went to Paris, France and has traveled to the UK for activities. Their overseas schedules have helped to raise K-Pop's status. Along with Seunghoon who is a maknae of the team, Taemin, with his skinny figure and powerful dance skills attract many fans.